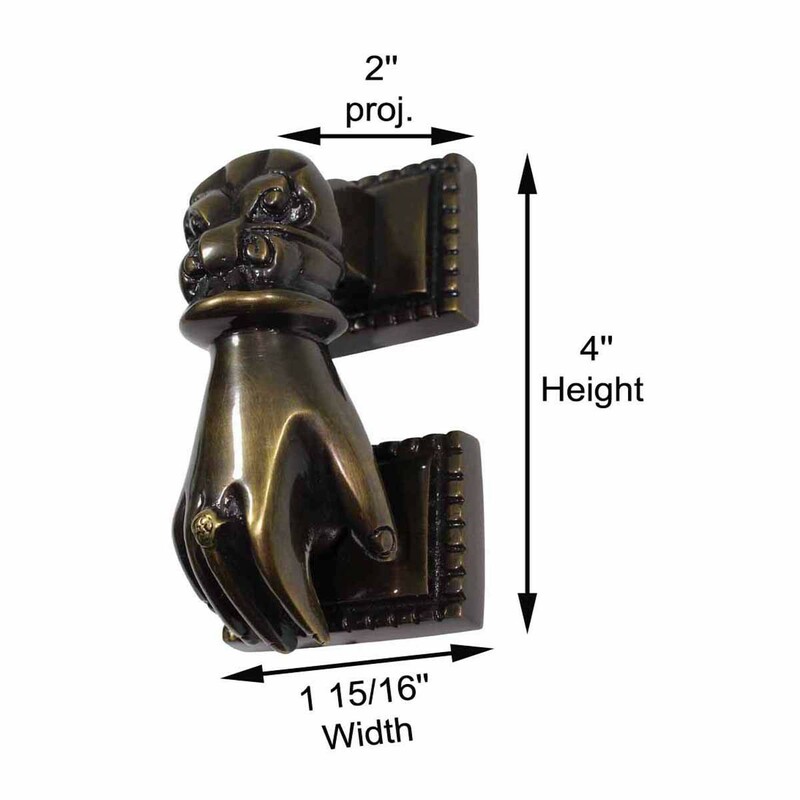 4" High x 1-15/16" Wide x 2" Proj. 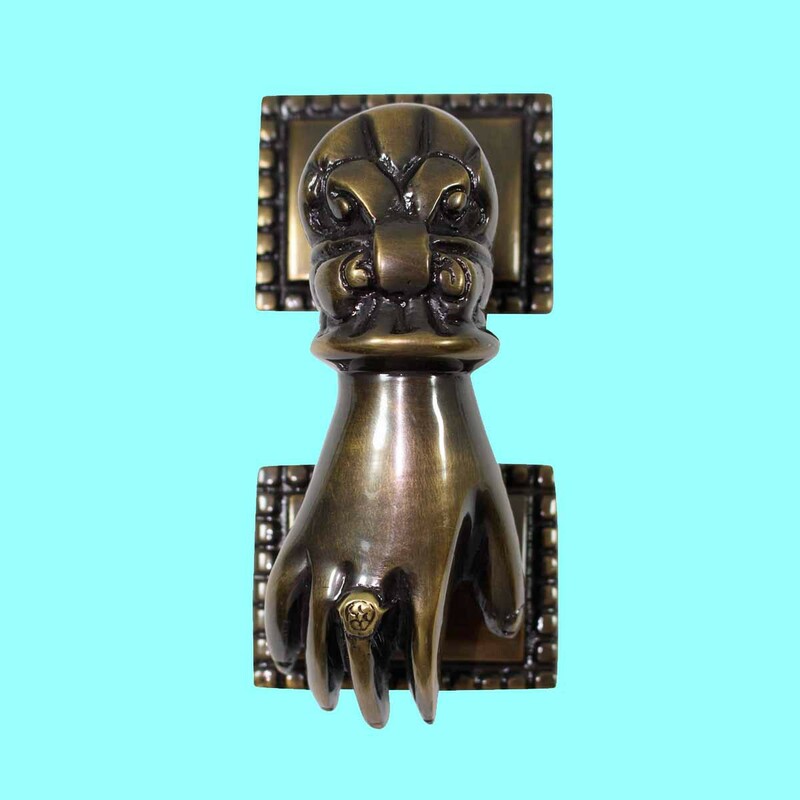 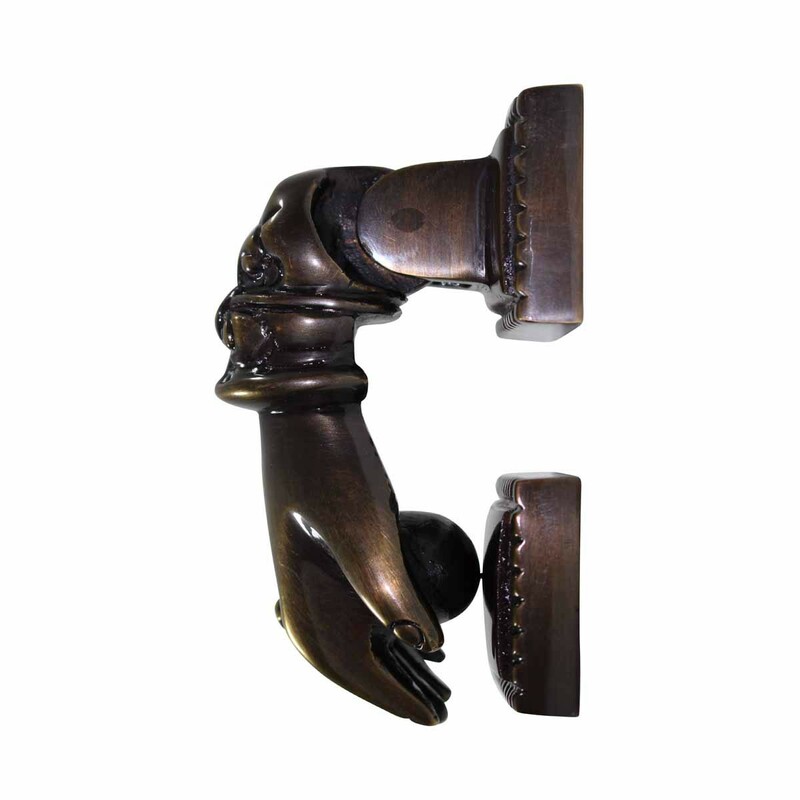 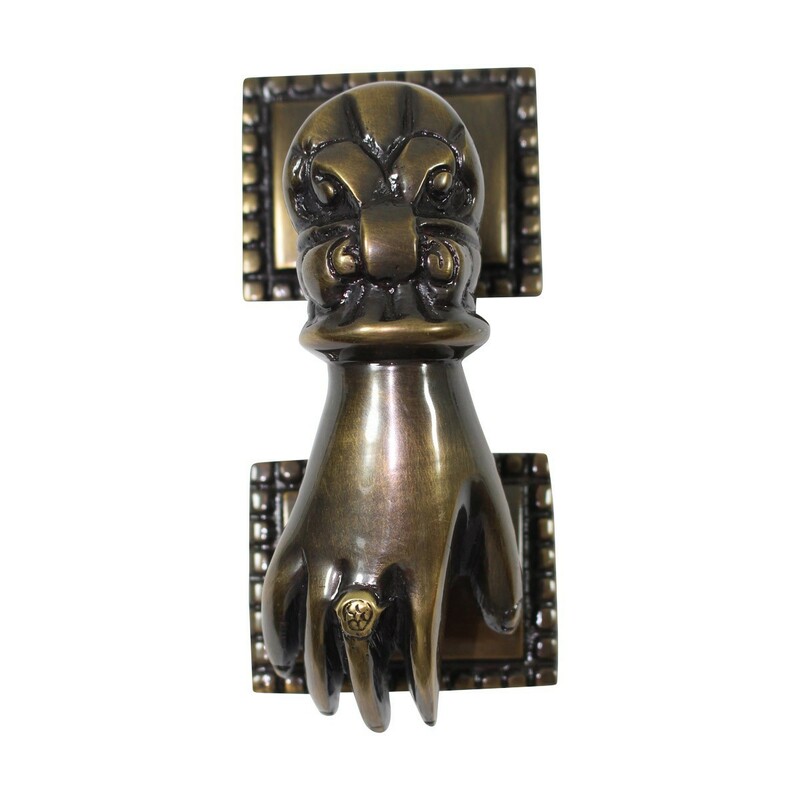 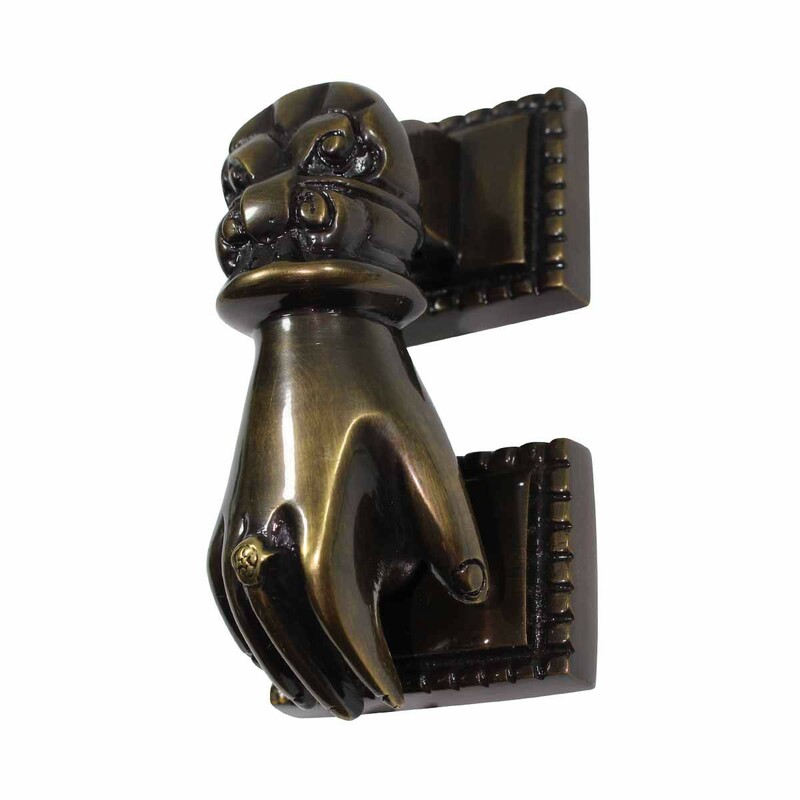 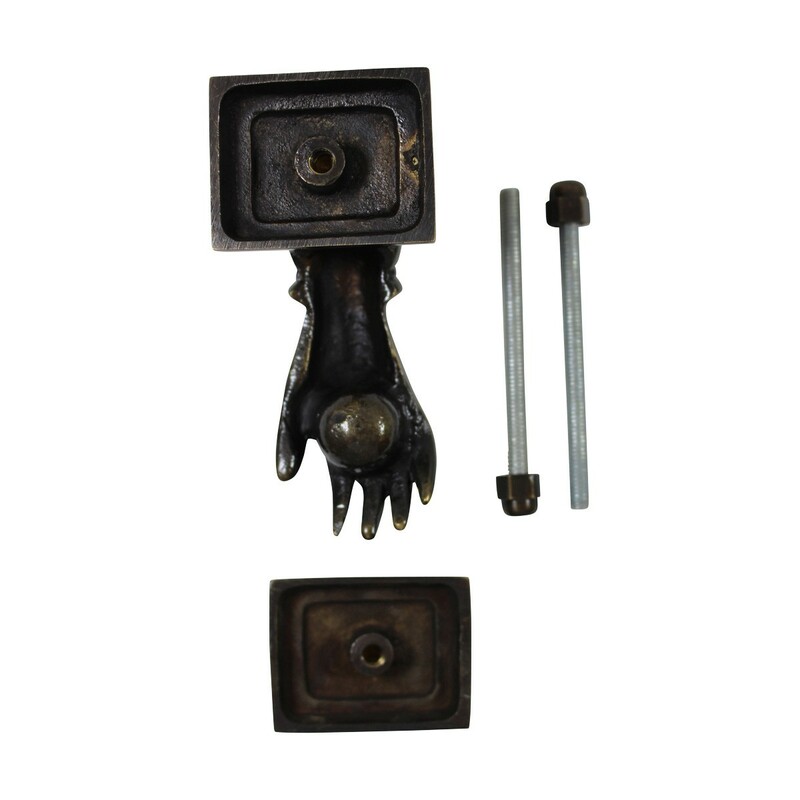 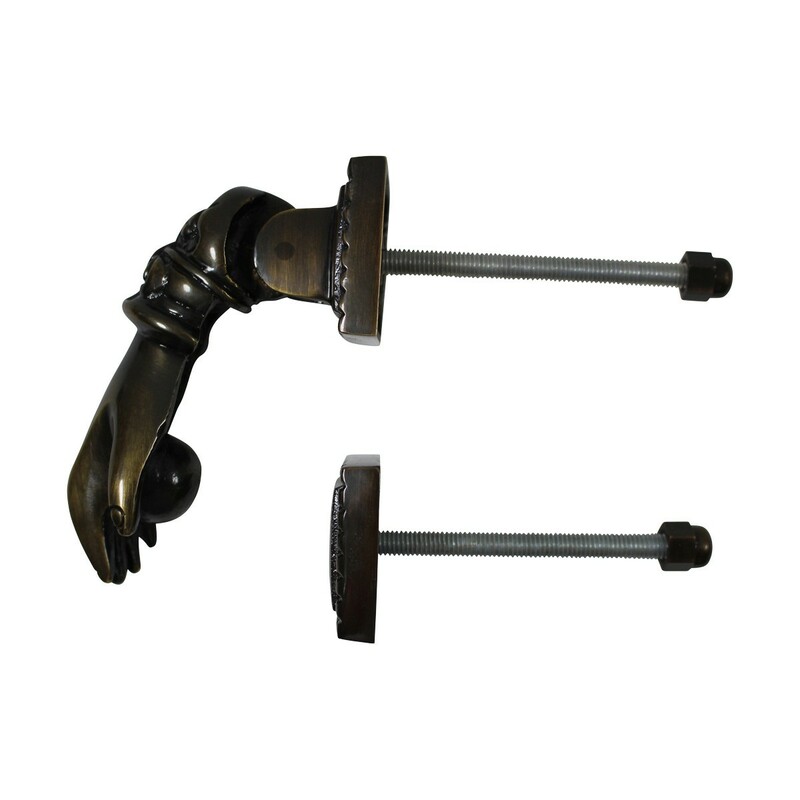 This cast brass door knocker from The Renovator’s Supply is formed into a woman’s hand that knocks on the door. 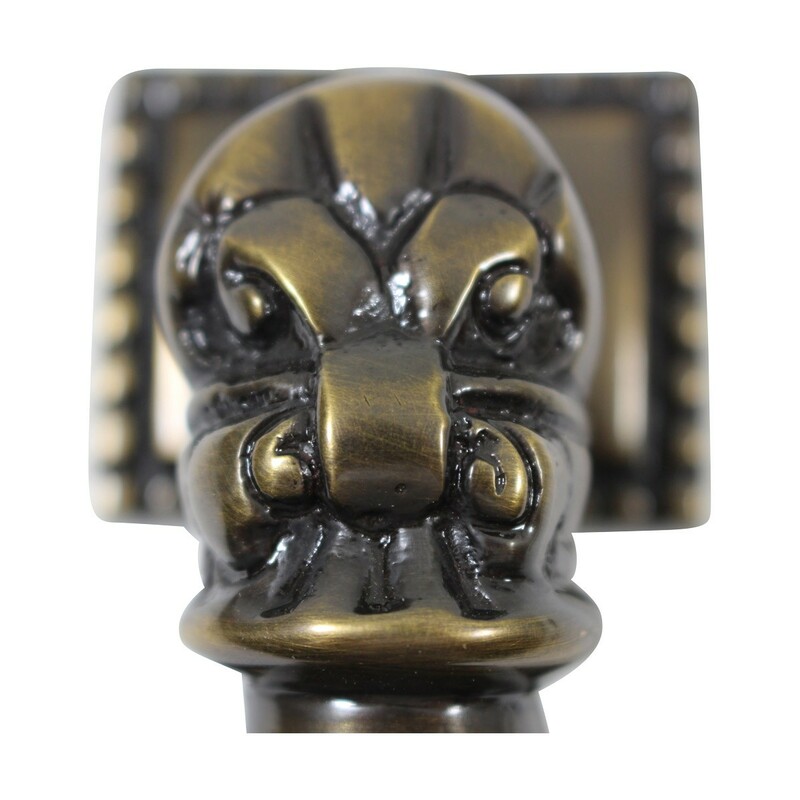 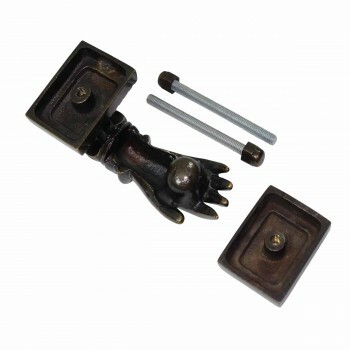 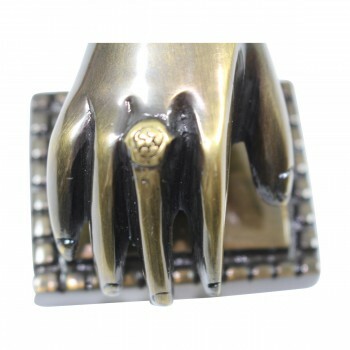 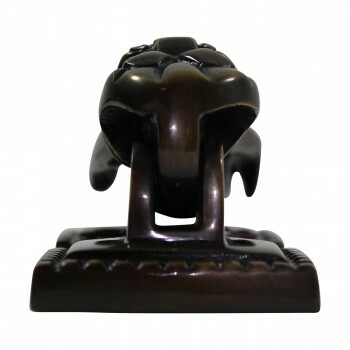 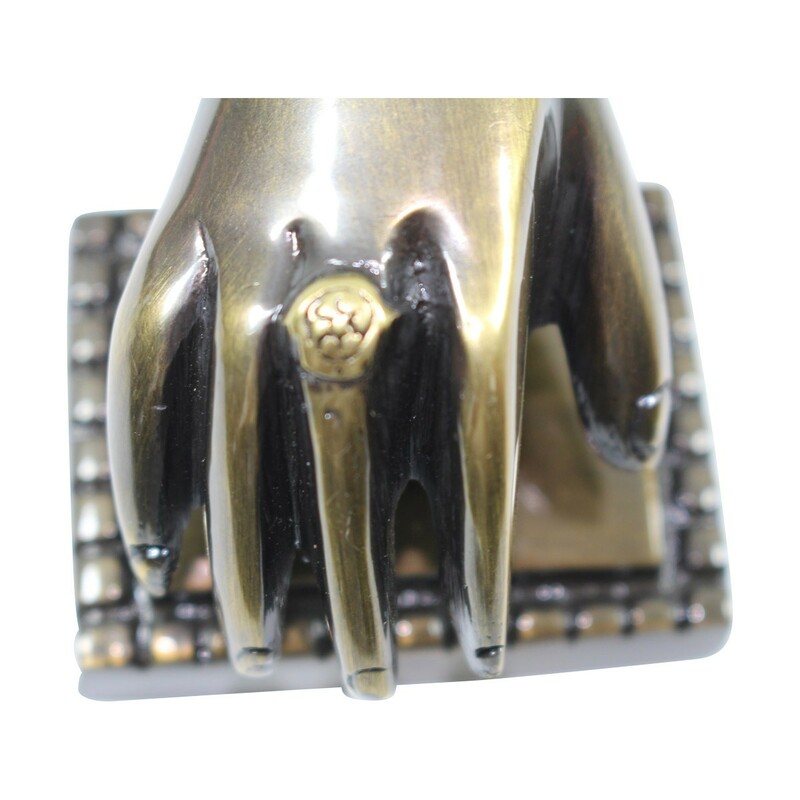 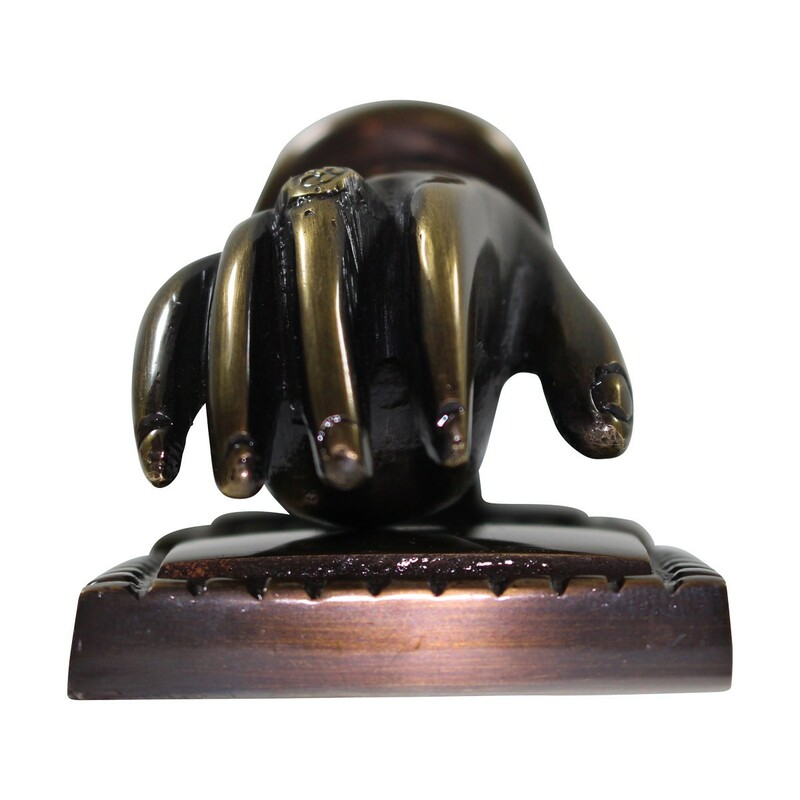 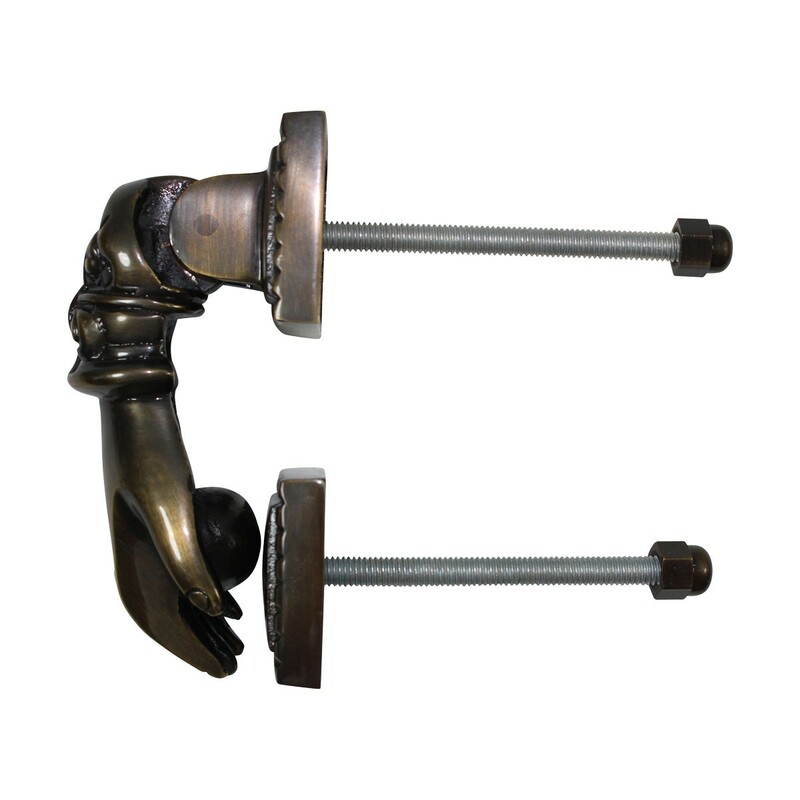 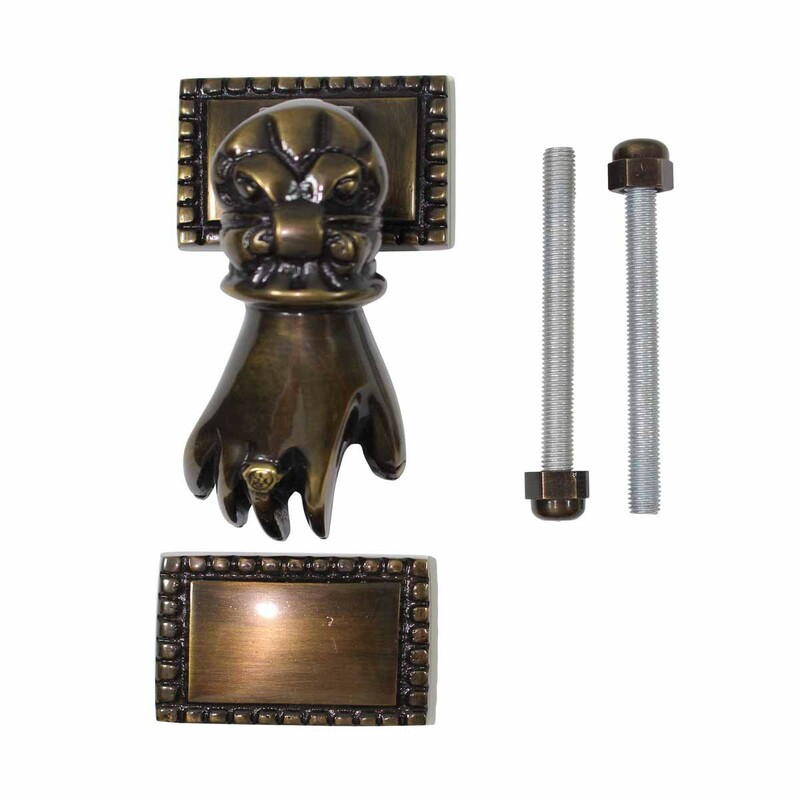 - Heavy cast brass construction lasts and feels solid in your hand. - OVERALL 4" High x 1-15/16" Wide x 2" Proj.